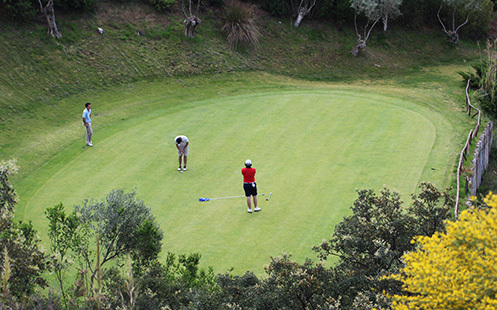 All golfers are asked to respect the peaceful spirit of the game, as well as respecting the enjoyment and security of the other players both on the course and within Antequera Golf facilities. All players must show their Royal Spanish Golf Federation card, or Handicap Certificate in the case of players from other countries. There are no handicap limits to play on this course. Players are asked to respect the rhythm of the game. Always follow the signs when using buggies. 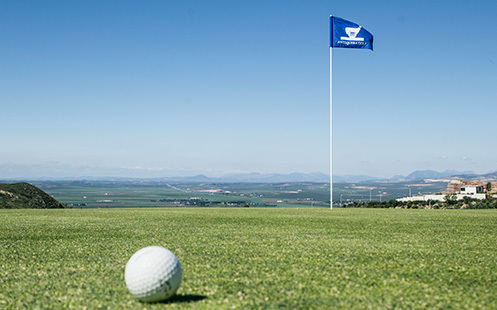 Depending on the state of the course, the tarmac roads and the fairways should be used. Mobile phones are not allowed on the golf course. Each player is responsible for their own personal belongings. 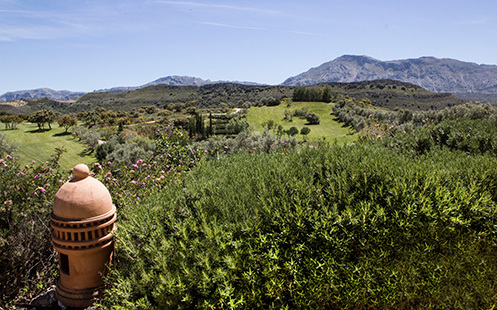 Antequera Golf reserves the right to refuse entry to the club house and other facilities of anyone who is not dressed appropriately. Shirt or polo shirt with a collar. Long trousers or shorts (never denim or swimwear). Long trousers or shorts (no hotpants or denim shorts allowed) or a skirt. Golf shoes with soft heels (preferably not metallic). Sandals or trainers are not allowed.